Winemaking and grape growing in the Barossa region (just 60km from Adelaide in South Australia) dates back to 1842, when the first vines were planted by European immigrants. Listen carefully and you might even hear the local German ‘Barossa Deutsch’ being spoken. They left a distinctive legacy in the food and wine traditions and architecture of the region, with stone churches and heritage buildings juxtaposed against a uniquely Australian landscape of gum trees and vineyards. Today the region is home to sixth-generation winemakers who work with some of the world’s oldest vines, as well as a dynamic community of artisan food producers. The Barossa region boasts more than 150 wineries and has a long history of making full-bodied reds, fortified and robust white wines. Most commonly associated with its signature grape variety of Shiraz, the region grows a number of other varieties including Chardonnay, Riesling, Semillon, Grenache, Mourvedre and Cabernet Sauvignon. Drive 60km north of Adelaide into the Barossa Valley to Jacob’s Creek Visitor Centre, a leading wine tourism site located in the heart of the Barossa Valley. 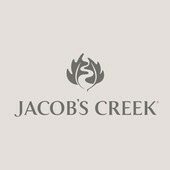 Jacob’s Creek is one of Australia’s leading wine brands, offering quality contemporary Australian wine styles with great varietal expression. 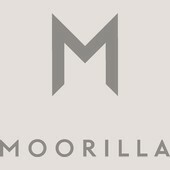 The brand was first launched in 1976 and is named after the Creek that runs through the Barossa Ranges in South Australia’s famous Barossa Valley. Jacob’s Creek is made by Orlando Wines which was founded after Bavarian immigrant Johann Gramp planted his first vines on the banks of Jacob’s Creek in 1847 aged 28 and thus began a tradition of winemaking over 165 years ago. Learn more about what goes into making great wines with an Introduction to Wine experience followd by a two-course lunch at Jacob’s Restaurant or a four-hour Cooking Class at the historic Jacob’s Estate Cottages. The class involves working in small teams, picking fresh produce from the kitchen garden, which will then be prepared into a gourmet meal. After your cooking skills have been put to the test you will enjoy a leisurely lunch matched with Jacob’s Creek wines. An interactive workshop where staff will test your brain, challenge your taste buds with common and unusual combinations and hopefully each you a thing or two about your senses. A journey of food and wine pairings. A two course lunch is included following the Sensory Experience, including a set entrée and main course, tea and coffee and, of course, a glass of Jacob’s Creek wine to enjoy with your meal. Soak up some of the region’s history with a heritage trail from Kapunda in the north to Mt Pleasant in the south to see villages, chateaux, museums and some of Australia’s oldest wineries. Alternatively follow a mapped, theme trail to the superlative producers of the Barossa Valley’s butchers, bakers and cheese and winemakers. You can also see the region on wheels by hiring a bike from Jacob’s Creek Visitor Centre. 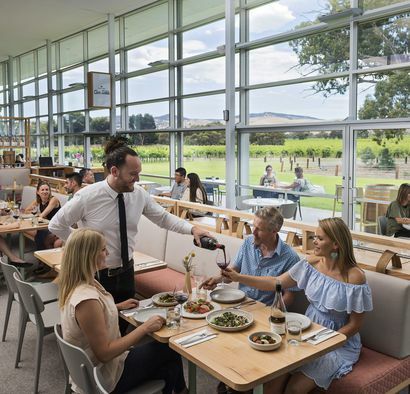 You’ll love the fine dining at Appellation at The Louise, a world-class destination for dining in South Australia with food that reflects the local growing seasons. Alternatively choose from a variety of great restaurants including, South East Asian cuisine at FermentAsian or modern Australian at the stone villa known as 1918. Indulge and head for an exclusive experience at The Louise in Marananga and Kingsford Homestead on the edge of the Barossa in Kingsford, two very different small luxury accommodation offerings hitting many top 100 lists. Farmers Markets held in the historic Vintner’s Sheds in Angaston every Saturday morning worth visiting for free-range lamb, pork, poultry and chutneys. For the ultimate experience see the Barossa Valley from the air with a hot air balloon ride or helicopter flight over the region. 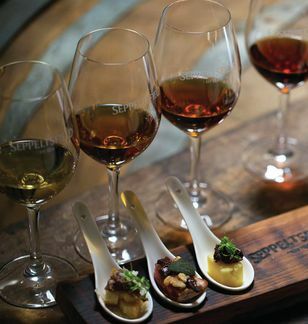 Travel to Seppeltsfield Estate (a five-minute drive from The Louise or 20-minute drive from Kingsford Homestead) where you can take part in a number of wine tasting tours, including the Daily Heritage Tour and the unique Taste Your Birth Year tour. In 1851 Joseph Seppelt, fleeing turmoil in his native Silesia in Poland, purchased a beautiful property in the Barossa Valley, and in true Silesian fashion, named it after himself - Seppeltsfield. He decided to plant vines. Thus was born the village you see today. Over the years many activities and industries found a sympathetic home at Seppeltsfield, with a vision to see as many of these (and more) revived. Seppeltsfield is the only winery in the world to release a 100-year-old single vintage wine each year. With a proud legacy dating back to 1851, Seppeltsfield is an iconic Australian wine estate. The Taste Your Birth Year tour offers the rare opportunity for visitors to try their own birth year vintage Tawny, directly from the barrel. Join one of their wine educators in the renowned Centennial Cellar and sip on a wine as old (or young...) as you are. At the Seppeltsfield Centennial Cellar you can taste a Tawny made in the year you were born directly from barrel - a rare opportunity around the world. Experience a selection of the Super Premium Wines “Paramount Collection” and the 100-year-old Para Vintage Tawny. In the 100-year-old cellar you can see a display of the longest lineage of single vintage wines in the world - over 130 years of history. 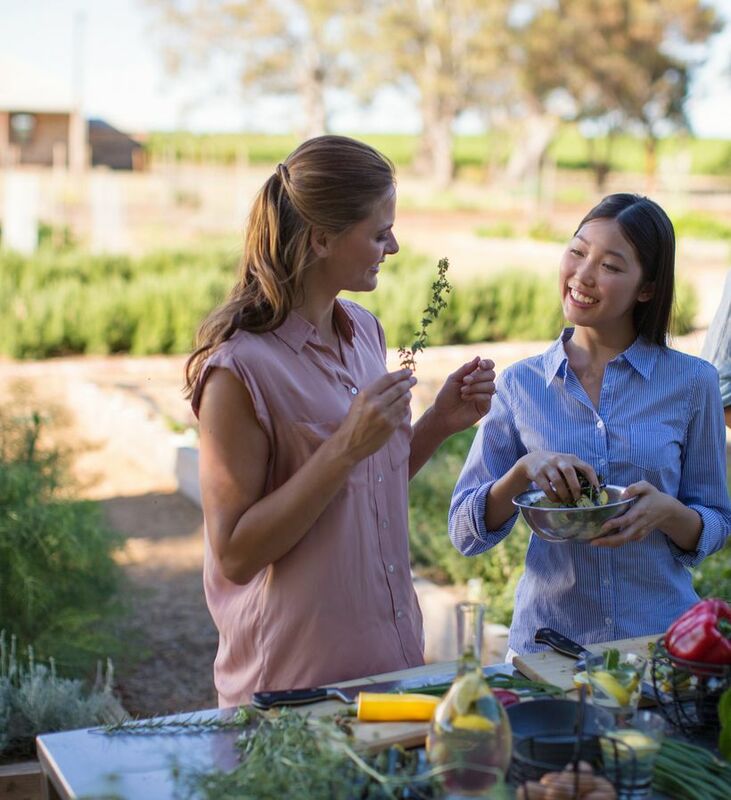 No trip to the Barossa Valley is complete without a trip to Australian chef Maggie Beer’s Farm Shop in Nuriootpa, just a 10-minute drive from Seppeltsfield Estate. Wander around the Farm Shop and taste all the products, from Spiced Pear Paste to Fig Vino Cotto and Cabernet Barbeque Sauce. In fact this is the only place in Australia where you will have the chance to see and try just about every product in the Maggie Beer range. For lunch enjoy one of the many picnic baskets for lunch or one of the daily specials at the Farm Shop. Also worth exploring is the Lyndoch Lavender Farm, a 40-minute drive south from Seppeltsfield Estate. Drive one hour (from Seppeltsfield Estate) to the Adelaide Hills and Penfolds Magill Estate. The exquisite wines of the Adelaide Hills are shaped by its cool climate and altitude, the changing seasons and the skill and passion of the winemakers. Located in the Mount Lofty Ranges, 20 minutes east of Adelaide, the region is Australia’s largest geographical wine region, and one of the most diverse in terms of climate, soil and topography. The region’s coolest areas are suited to Chardonnay and Pinot Noir varieties and produce renowned sparkling and table wines. In warmer areas Riesling, Sauvignon Blanc and Pinot Gris are successful. 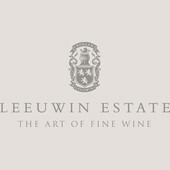 Of the 90 Adelaide Hills wineries, almost 50 have cellar doors offering everything from wine tasting and sales to winery tours, food and wine matching, master classes, comparative tastings, and more. One of the Adelaide Hills’ most famous towns, Hahndorf is Australia’s oldest surviving German settlement. There is still a strong German flavour in Hahndorf, most evident in the smallgoods outlets and German bakeries that line the bustling main street. Several boutique cellar doors have recently opened in the main street, and trendy eateries serve the freshest and best local produce. Dine at Penfolds Magill Estate Restaurant which combines modern architectural style with the natural attributes of its Adelaide foothills location and historic surrounds. Contemporary food, an extensive collection of Penfolds wines and stunning views completes one of Australia’s finest food and wine experiences. Stay at Mount Lofty House, just 20 minutes’ drive from Penfolds Magill Estate nestled into Mt Lofty and overlooking the spectacular valleys of the Adelaide Hills. Visit Grange Cottage; the original home of Dr Christopher and Mary Penfold before viewing the Magill Estate winery, vintage cellar and underground drives. Conclude with an intimate tasting of Penfolds most sought after wines including one vintage of Grange. Be taken on a jouney through Penfolds’ history including a visit to the Grange Cottage, our vintage cellar and the original hiding spot of Max Schubert’s hidden Grange. Your host will then lead you through a structured tasting of some of Penfolds most highly coverted wines followed by a three course lunch with matched wines in a private room. Penfolds Magill Estate is the original home of Penfolds wines and the famous Grange. 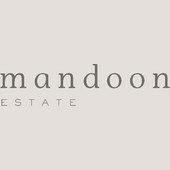 The historic and heritage-protected vineyard was established in 1844 by Dr Christopher Rawson and Mary Penfold. It was known as the Grange Vineyard, named after their new homestead ‘The Grange’, a cottage that still stands amongst the vines. This vineyard was first planted with Grenache from cuttings taken from the South of France and would go on to inspire and supply fruit for Penfolds Grange. Mary Penfold managed the estate and early winemaking. The wines were initially prescribed as tonics for anaemic patients and the famous Penfolds slogan ‘1844 to evermore’ harks back to its origins as a prescribed tonic. Penfolds has attracted a strong international following, and regularly wins gold medals and gold class awards at Australian wine shows and world wine awards. As well as the accolades for Penfolds Grange, the Penfolds Chardonnay portfolio has enjoyed remarkable wine show success. Join the wine education team for a tasting of Penfolds’ famous labels, see the vineyard where the Grange story started, and dine on South Australian produce in the award-winning restaurant. Explore the heritage-listed winery on a tour and see the underground tunnels, the heritage-listed bluestone cellars and Still House, as well as Grange cottage - the original home of Dr Christopher and Mary Penfold. Choose from the Ultimate Penfolds Experience or the Penfolds Iconic Experience. Just 30 minutes’ drive from Penfolds Magill Estate, and 3km from Hahndorf, The Lane is a vineyard with a state-of-the-art winery, restaurant and cellar door and is home to the Edwards family who grow every grape and make every drop to bring the beauty of their vineyard into your glass of wine. 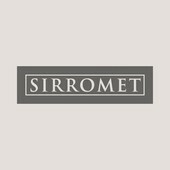 This has meant focusing on varieties that thrive on ancient gravelly soils 400 metres above sea level, being patient with the long slow ripening period of the Adelaide Hills and adapting to a regime of minimal intervention in the vineyard and winery. 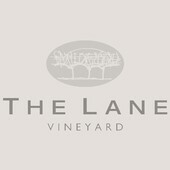 Find your sense of place, at The Lane Vineyard winery. There is no better way to understand the history of The Lane Vineyard than through a curated tasting amongst the vines that make such wines possible. Enjoy a Gathering Indulgence wine flight where it truly belongs, in the heart of the vineyard. Taste The Lane's seven most premium wines in varietal glassware, carefully matched to tempting tastes from the chef and delivered to you in the vineyard. 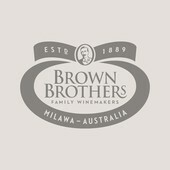 Extend your wine trail to McLaren Vale or drive back to Adelaide to finish your South Australia tour.